To help us validate votes please provide an email address. You will be sent a confirmation email and we ask that you confirm this. Please remember that only one vote is allowed per person. Breakthrough Learning works with children and adults teaching them strategies that help them organise their own thinking and control their emotions. We improve their ability to learn. More effective learners develop greater independence, better social integration, improved mental health and experience more success in their work and social lives. Interest in our services is growing and we need help to rent a building so we can work with larger numbers of children and adults, run training sessions for parents, carers, teachers and support staff and co-ordinate our own team. We also need support to pay our specialised mediators fairly. Long-term difficulties faced by parents can affect their ability to meet the needs of their children and by the time intervention is required, difficulties are often entrenched and more complex to reverse. 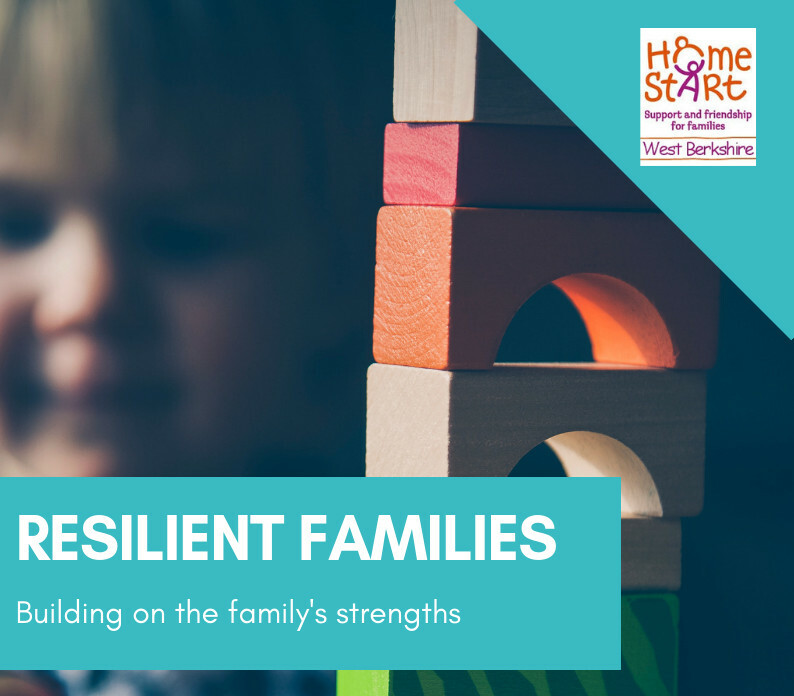 Resilient Families aims to move away from an intervention model and address how we predict those that require early help identifying and supporting families at risk of the early stages of inattention and neglect. Rooted in the community, our Family Coordinators will connect with other statutory and voluntary partners to find innovative ways to seek out families and children to address previously overlooked needs creating a positive domino effect. 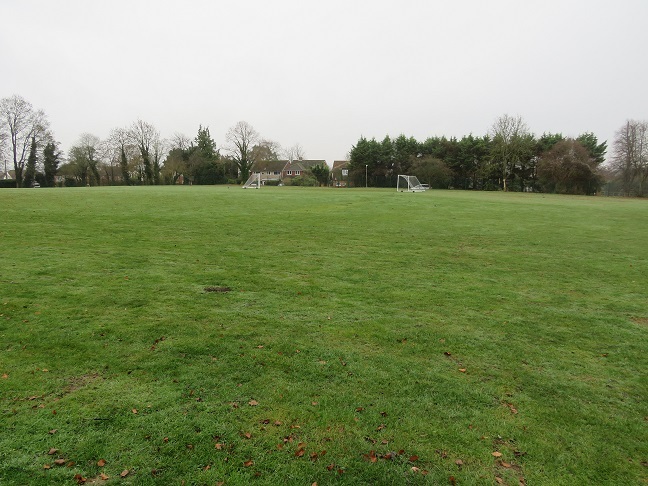 The project is to build an all–weather outdoor sports track for 167 children with complex learning difficulties which would be sited in the Castle School playing field and have disabled access. The track would be used by a wide range of pupils for walking, running, biking. The track would be used in playtimes, for sports activities, introducing the Daily Mile and also as an outdoor teaching area. It would provide a safe space for the children to learn bicycling skills away from the traffic and gain bikeability qualifications. The area would give the children in wheelchairs the opportunity to interact with the whole school. We would be looking to buy a range of bikes including adaptable trikes for the disabled children to use, train our staff in bikeability to enable more children to participate and achieve levels in this activity. We would organize an opening event “Bike Bonanza Day” for the children to learn cycling skills and play games and would involve Safer Roads for Berkshire. The total cost of the project is 96.3k and we are looking to complete funding for the track by July 2019. There is an epidemic in fatty liver disease currently associated with Diabetes and Obesity, with a 10 fold increase in the number of Hospital admissions. Most patients with scarring of the liver will be symptom free until the liver fails, they will become unwell very quickly and have a mortality of 50-70% over the next 12 months. Until recently liver biopsy was the only reliable way to look for scarring in the liver, but this procedure is not without risks. 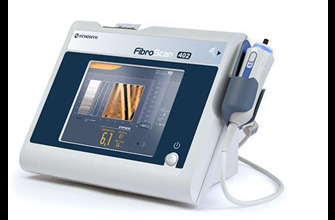 Fibroscan using transient elastography allows assessment of whether an individual has liver cirrhosis present with no side effects. 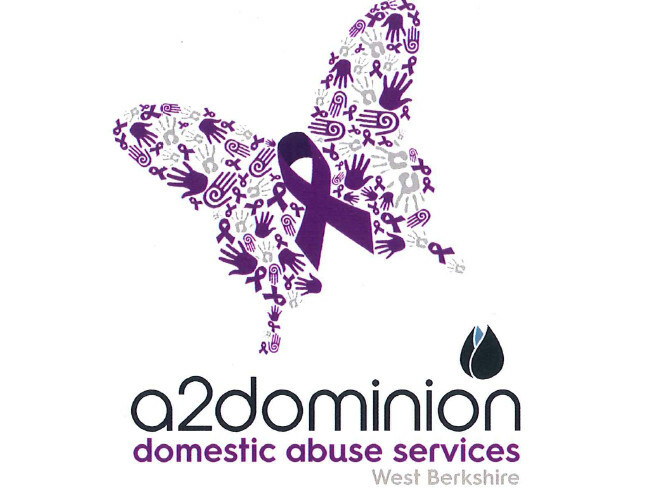 The proposal is to implement a helpline access service located in West Berkshire, to enable more victims to access specialist support already in the area, which includes IDVA (Independent Domestic Violence Advisor) support, outreach and accommodation-based provision services. The current helpline access provision is based in Oxfordshire, and this proposal is for the implementation of a satellite service in West Berkshire in order to enhance local partnership working and increase the capacity of the service. This will enable us to reach more victims in West Berkshire, including those who may have relocated to the area for safety. This is a 3 year plan. We want to increase the number of people who use the Fair Close Centre and to attract them from towns, villages and rural communities beyond our current reach of Newbury and Thatcham. 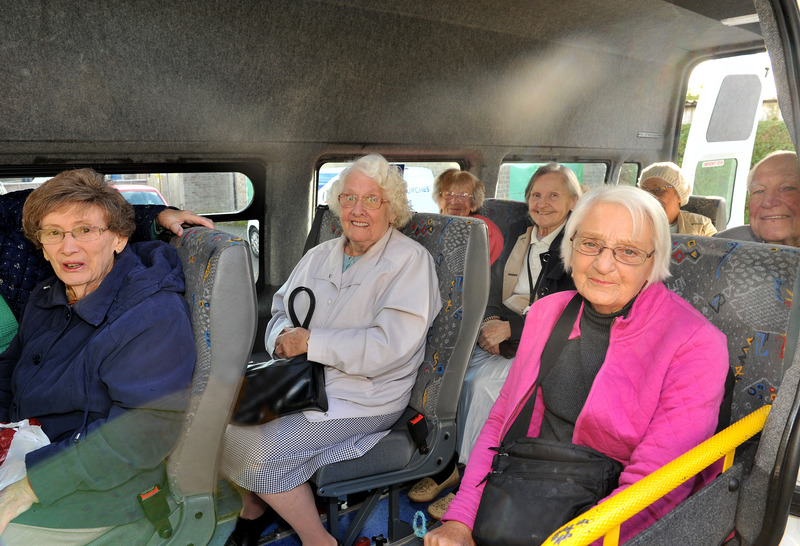 Firstly we want to extend the contract of our Community Outreach Worker ( appointed in October 2018 for a year) to focus on networking and social media, and secondly we want to lease a new minibus to enable us to increase the number of people we collect and drop home each day. We will focus on reaching isolated lonely people living for example in Kingsclere and Hungerford. Everyone is invited to vote on-line for their preferred application on the Pitch to the Panel shortlist. Each vote registered will release an additional £1 donation from Greenham Trust. Voting is restricted to one vote per person. Please do not use multiple email addresses to register more than one vote. Once you have voted on-line you might like to make a personal donation to the project of your choice. Greenham Trust will match fund the first £5000 of personal and company donations to eligible projects so your £10 could generate £20 towards the project.